It's been a while since my last post and I want to apologize for that. I've been in a slump lately and I've been trying to get myself out of it. Lately I've gotten back into Photoshop and working on that to build up my creativity. If you're following me on Instagram or see my Instagram widget to the right of my page, you've probably seen the things I've been working on lately. I felt that getting back into digital art and whatnot would help build my creativity and I believe it has. I'm kind of a perfectionist (I get it from my mom) so I like to do things a certain way and if I don't like how it's going I'll beat myself up about it. Not to make it sound as if I'm a brat and I need things done my way or nothing at all, just when I do something myself (art, a blog post, even homework) if I don't feel like it's good enough I often get into a 'slump' or just take a break away from it. Lately, I haven't had much motivation or many ideas for blogging but I'm feeling a lot better and I think doing what I've been doing has helped. I'm currently waiting on nail mail and I can't wait to share it with you guys when it comes but for today's post I just wanted to share with you some art I've done. 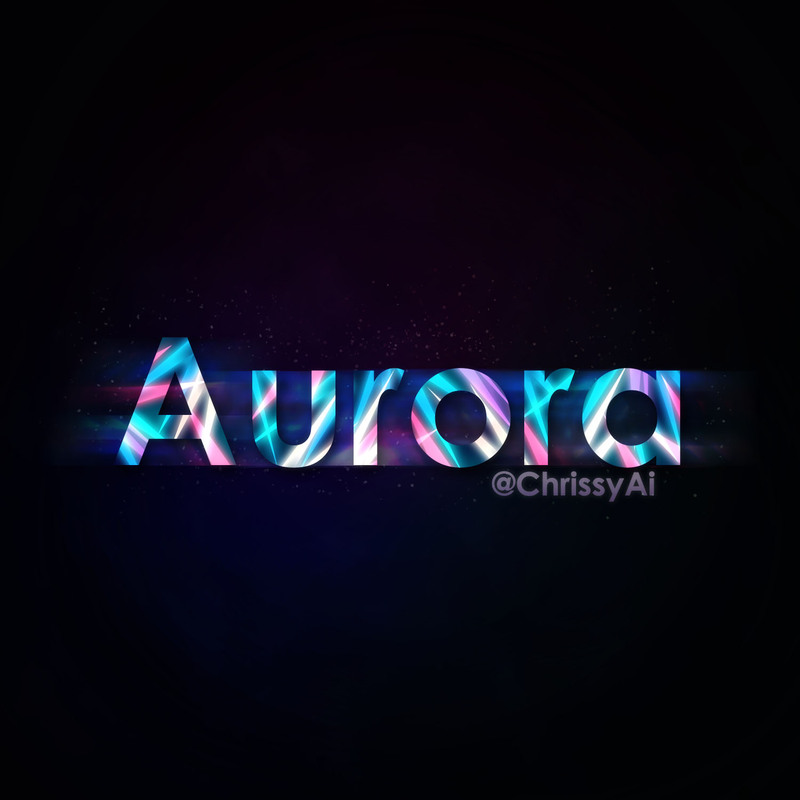 I've been trying to learn new text effects, so here's some that I've done. 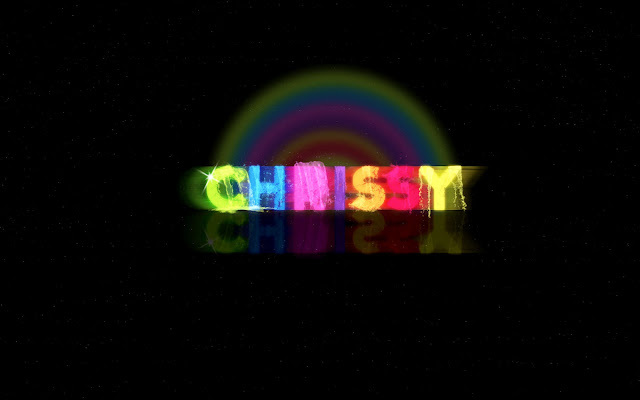 This is an older typography I did. 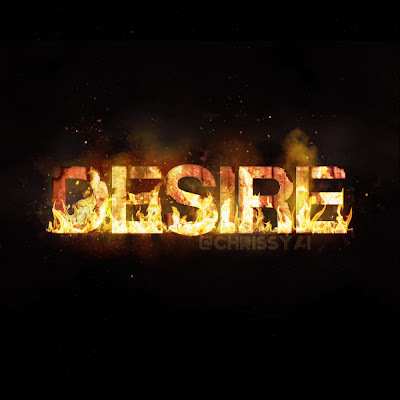 I wanted to try the text effect of fire on the letters, and I felt that the word 'Desire' was a good fit and I decided to call it "Burning Desire". This was made yesterday. 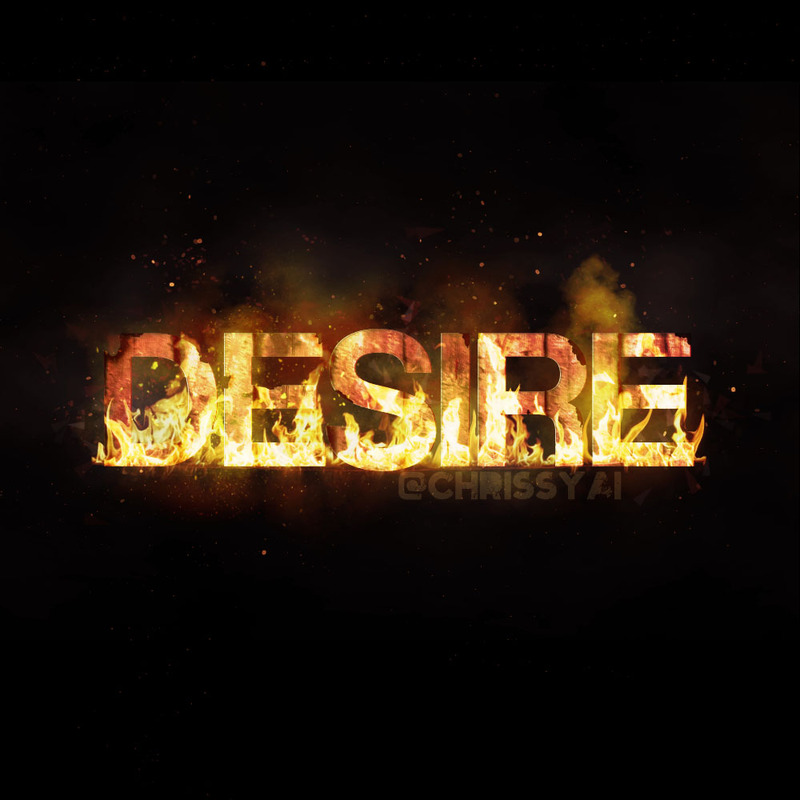 After doing Desire, I wanted to do something more colorful and this is what came of it. This was also made yesterday, hours after the previous one. That's all I'll show for now. I'd love to take any requests if you have any, it'd just be more practice for me to try out different things. I really like the first one! I'm awful at graphics, if I get started I'll be sitting there tweaking for days so I don't even want to get into it! I admire you for having the patience to do it!